Sold out -join the waiting list! 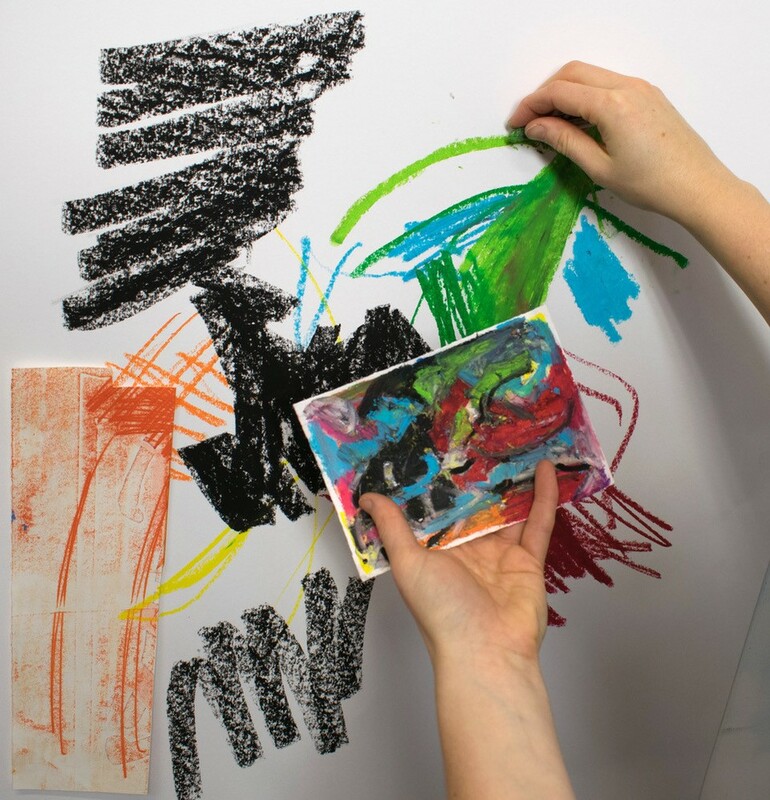 Inspired by the work of Hyon Gyon, this three-hour workshop will encourage participants to explore drawing with colour, creating texture through drawing and working on different scales. Attendees will work both individually and in a collaborative way, with parts of the workshop allowing space for the unconscious to inform the process of making. Gabrielle Lockwood Estrin is an educator and artist, whose practice spans painting, printmaking and drawing. She teaches at The Royal Drawing School and has recently completed a Fellowship at City & Guilds of London Art School. This workshop is kindly supported by Cass Art.